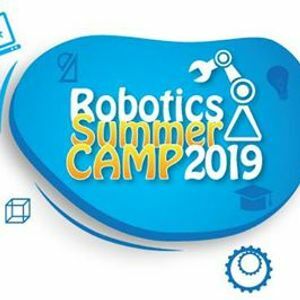 SP Robotic Works is the leader in providing innovative, hands-on education on the latest technologies such as Robotics, IoT (Internet of Things), Virtual Reality through a structured learning experience, has launched Indias largest Summer Camp for Kids of age 7 to 16+ to be conducted across 27 cities in 60+ locations. SP Robotics Maker Lab is an Advanced Learning centre for the latest technologies to help students equip themselves with the right skills for the future in practical hands-on classes. With 60+ labs across India influencing 6000+ students every year, SP Robotics Maker Lab is the largest network of such training centres in India. There are 5 courses which were designed by industry experts and each program are ideated to suit students of the different age group to fulfil their learning appetite. 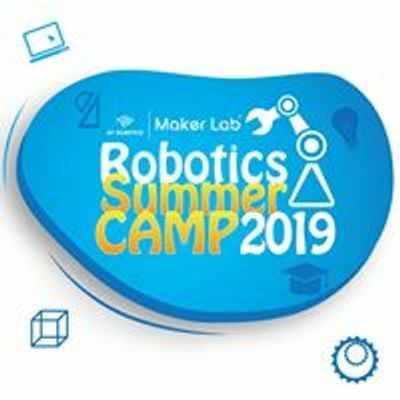 Over the course of each program, students will be exposed to an array of problem statements, object-oriented programming, debugging skills, logical thinking and not but not least, building their own robot.